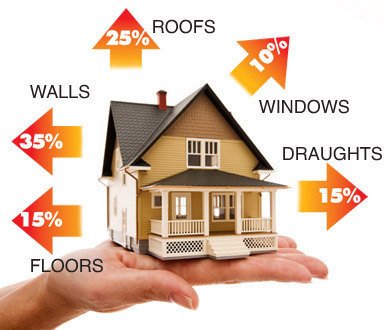 In 2006 the Irish Government accepted the EU Directive on Energy Performance of Buildings which has provided new Irish houses with a Building Energy Rating (B.E.R) Certificate. 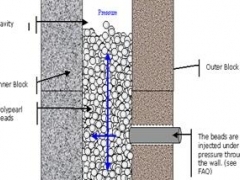 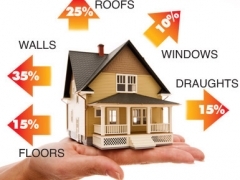 At Branton Construction we provide home insulation information on the application of higher insulated houses, lower carbon dwellings and more importantly to the new home owner a more efficient and cost effective house in the present economic climate. 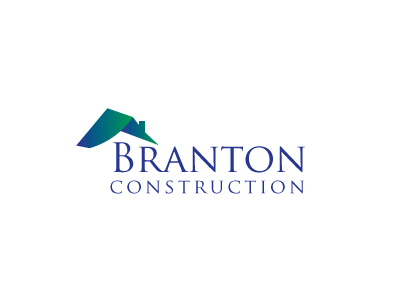 This cost effectiveness provided by Branton Construction can also be achieved in existing dwellings whether the purpose is to give a higher B.E.R. 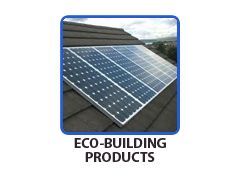 to sell or to provide the home owner with a sustainable and economical home. 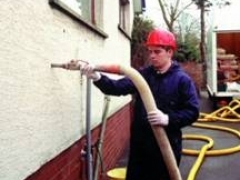 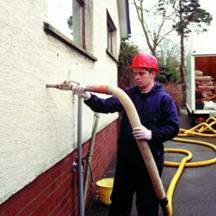 At Branton Construction we cater to whatever is required in your house insulation project at minimal fuss and cost. 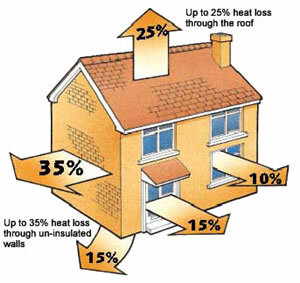 With the introduction of the Grant Scheme in March 2009, the scheme provided an incentive for the home owner to receive a grant towards the thermal improvement and cost effectiveness of a home.